When I was 17 years old and a high school senior in a small town in Southern Illinois (U.S.), Pernille, came to live with my family and me for the school year as an exchange student from Bornholm, Denmark. Over those nine months, the friendship between Pernille and I grew and we became like sisters. After our senior year, Pernille and I stayed in touch via mail and an occasional telephone call, but over the years we both moved and lost track of each other. Fast forward to Facebook, we found each other again and haven’t stopped communicating since. In July 2015, I took my two sons to visit Pernille and her family in Bornholm and we have since become one modern, international family who I love dearly. 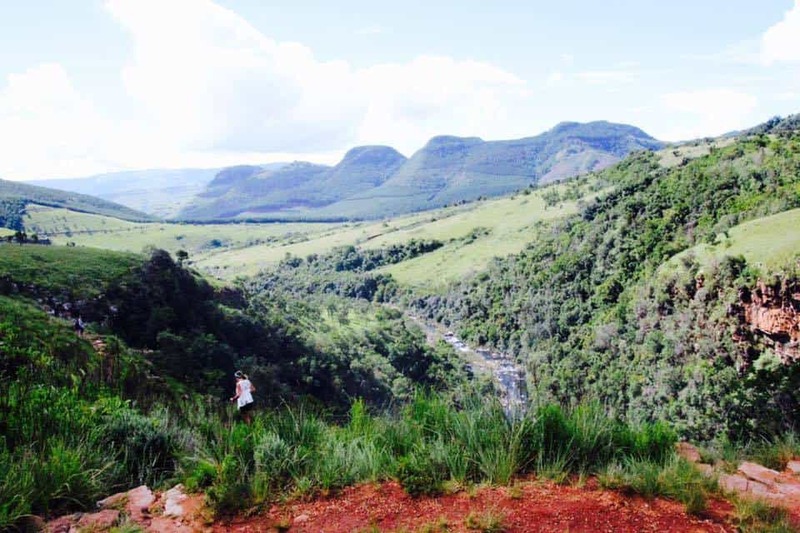 Then, in January 2017, Pernille sent me a message that read “meet me in South Africa in two weeks.” I immediately laughed from my sofa in Northern California where I now live. Who picks up and goes to Africa on a whim?! 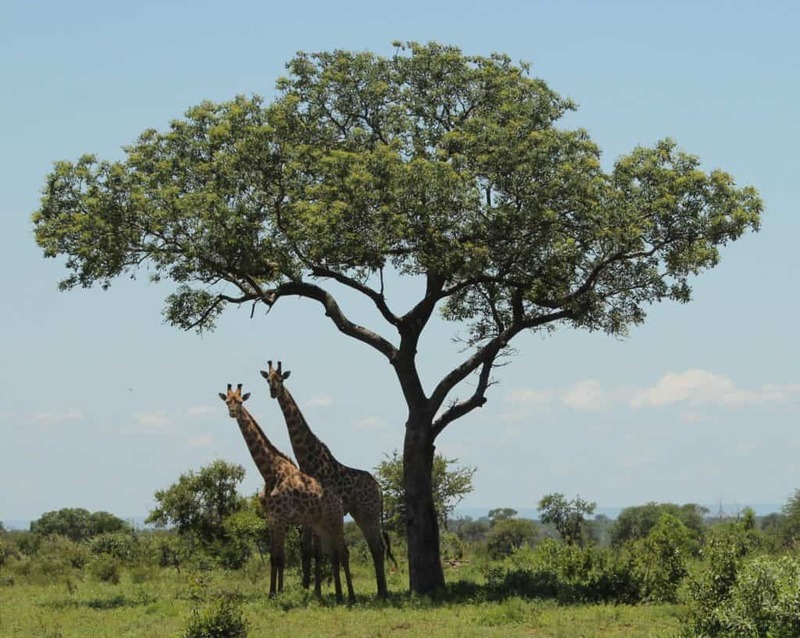 But, Pernille was persistent and had visited Mpala twice before and knew how magical it is. She told me how incredibly amazing her visits were and a perfect place to relax and have a bit of a “reset…” something we both needed. It didn’t take much to convince me to say YES! Two weeks later, we were off! Early bird gets the worm! 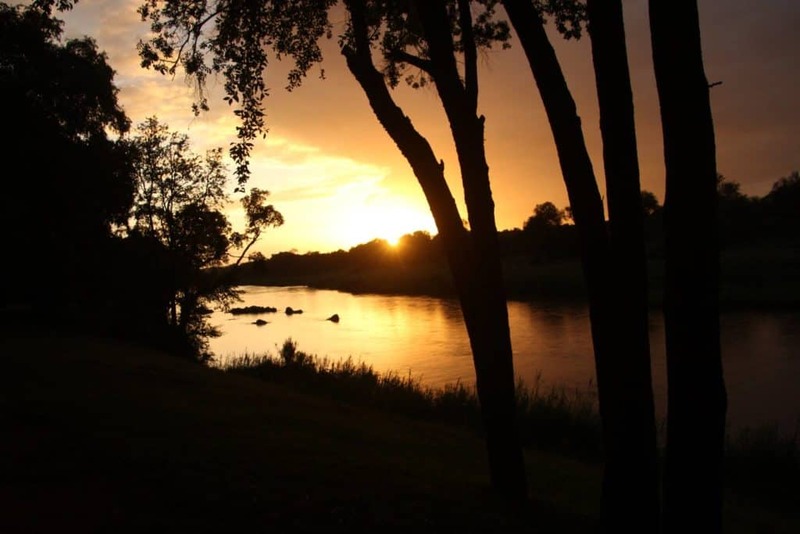 Sunrise over the Olifants River. 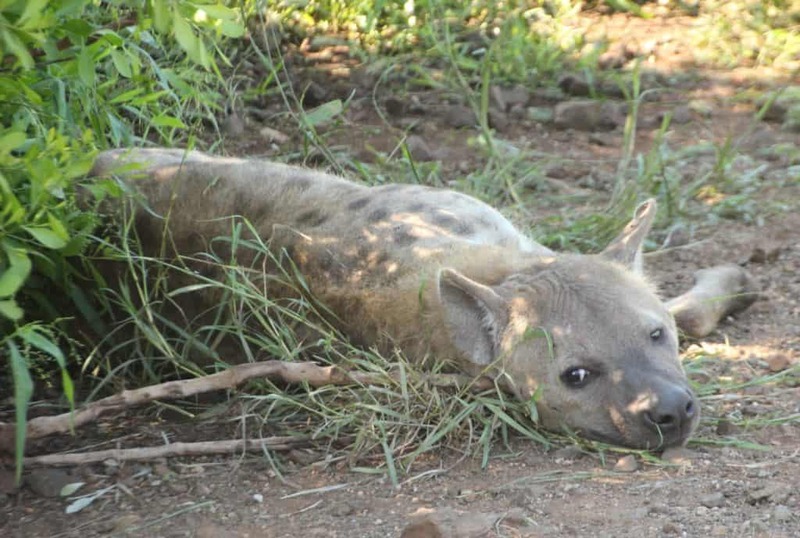 Wake up calls start at 4 or 5AM at Mpala Safari Lodge. Don’t worry… coffee and breakfast are waiting for you as well as an amazing adventure! After nearly 24 hours of travel that included a two-hour drive to San Francisco and three different flights, I had arrived in South Africa!!! Theo, a ranger at Mpala, met Pernille and I at the Hoedspruit Airport and although I have never met Theo (Pernille had) it was as if an old friend was picking us up at the airport. Pulling out of the airport we immediately spotted giraffe alongside the road… that was just the beginning of a magical week of nature viewing. 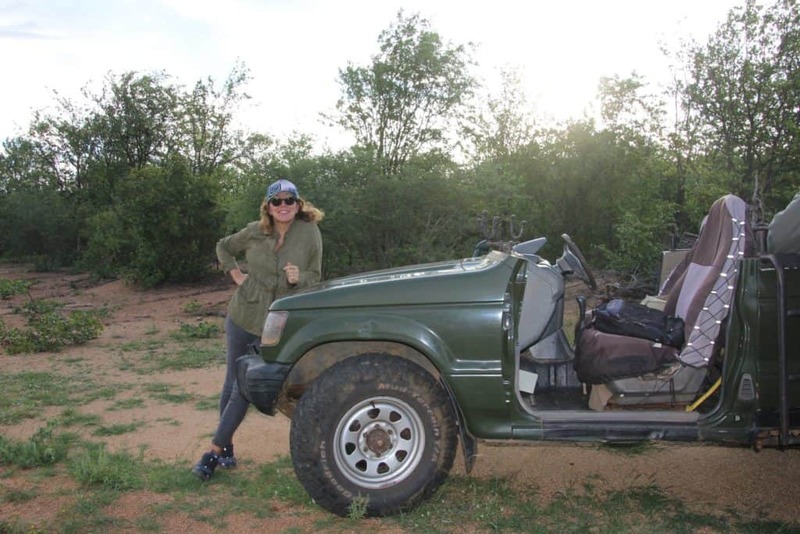 Getting to Mpala Safari Lodge requires about a 40-minute drive on what Theo calls “Wake and Shake Road.” It’s a dirt road with a lot of bumps and potholes, and indeed it will keep you hanging on and alert! 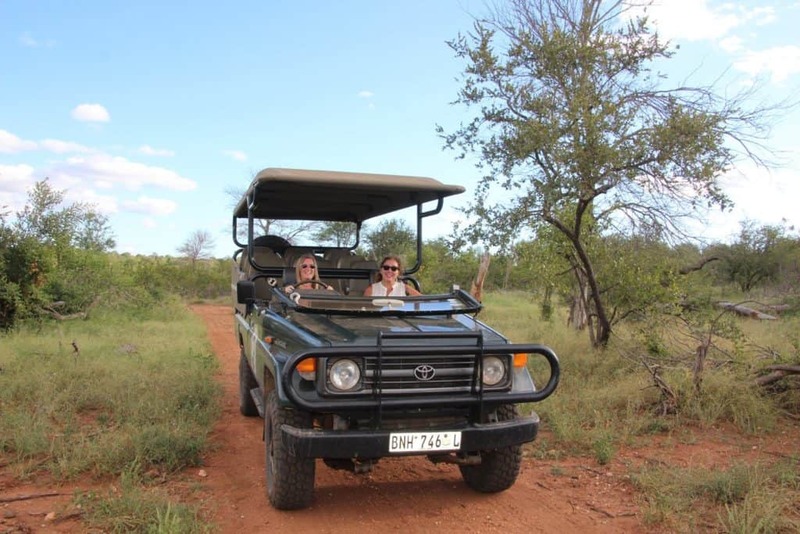 After the bumpy drive, Mpala’s guest are warmly greeted by the entire team of staff when you pull into the carport. For Pernille (and I’m sure other returning guests) it feels like returning home. “Wake and Shake Road” on the way to Mpala Safari Lodge. The bush was very green after receiving much needed rain. Cruising alongside my Danish sister on ATVs in the bush and came around a corner to find this AMAZING creature before us. We were a bit fearless coming up toward the lion until Theo, our ranger, motioned for us to move along quickly as the male lion was getting a little bit too curious about us. This was right after Pernille and I were giggling as a giraffe family (the “bush hippies”) galloped alongside our ATVs for a bit as we drove past. ummm… what? Still not quite fully processing what is happening before my eyes. After a near 24-hour 3-different flights adventure to arrive near Kruger National Park I am still spent. 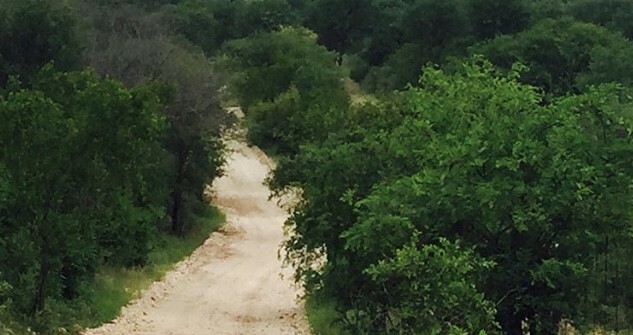 After arriving at the last airport in Hoedspruit we had a 40-minute drive along a dirt road into Mpala Safari Lodge. Along the way we spotted buffalo, giraffe, zebra, kudu, impalas, jackals, crocodiles, and hippos. Surreal! We had a lovely dinner of spring buck (like an antelope… when in Rome!) and woke up to baboons running all over the front of our chalet. After spotting the lion we were taken to a candlelit dinner in the bush where we were greeted with champagne. Three days of game drives before us. I’m giddy! (and maybe a little bit buzzed from South African wine!) Love! Place to ourselves (almost)! Pernille and I shared the beautiful lodge with just two other people, a lovely Danish couple (Jens Clausen and Linda Kronsted). Another highlight of the trip is an ATV ride through the bush! We had so much fun we opted for a second ride later in the week. Came around a corner on our ATVs to find this guy greeting us! O-M-G! One of the rangers said it was his first time in 20+ years that he has spotted a lion while on an ATV (lucky us!). Dining at Mpala is delicious, fun, and different… zebra, anyone?! Depending on the day’s activities the venue and format for the meal will change. 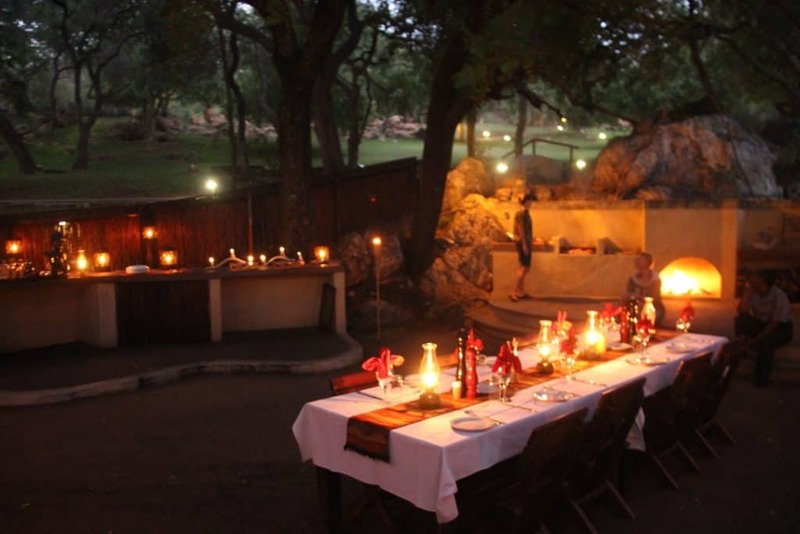 Whether you are enjoying breakfast on the deck overlooking the Olifants River, a Bar-b-que picnic lunch in Kruger National Park, or (my favorite) candlelit dinner in the bush… it’s all amazing! 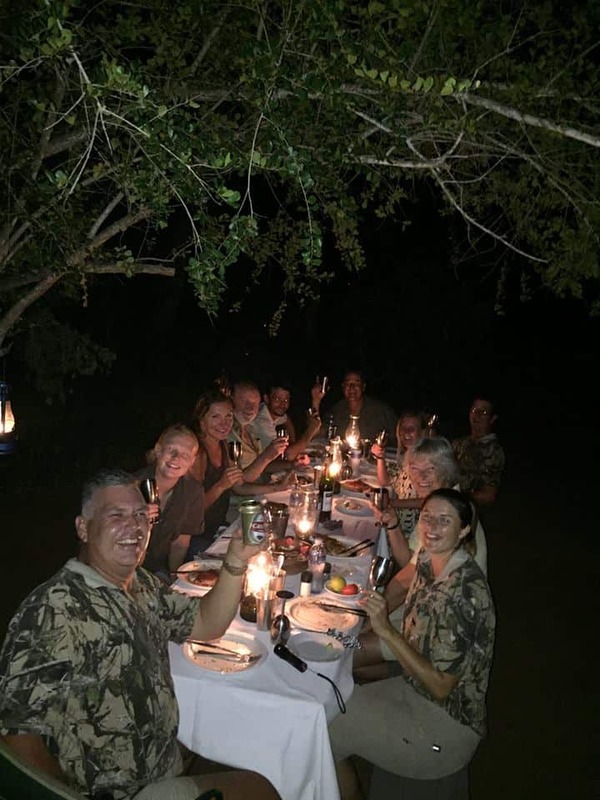 Candlelight dinner under a bush willow and 1,000 stars… I will take this over a five-star restaurant any day! Candlelit Dinner is ready in the boma. 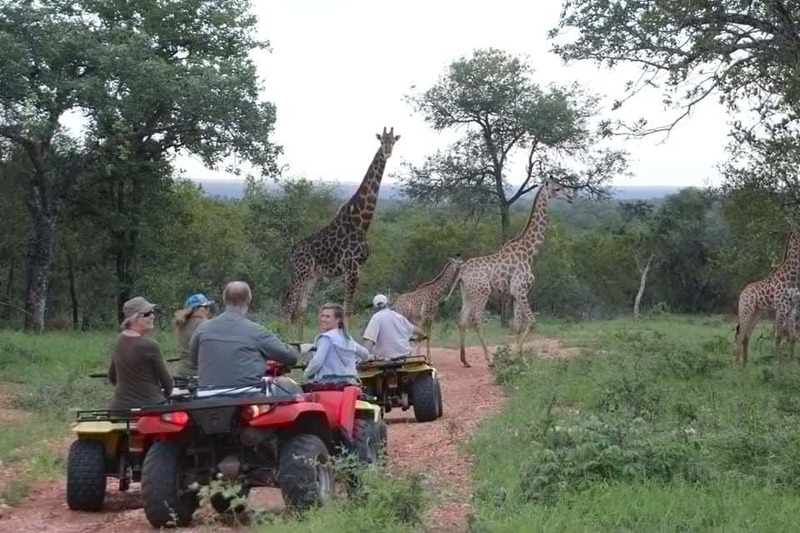 Of course one of the highlights of Mpala Safari Lodge are the game drives and walks. The rangers are top-notch, entertaining, and extremely knowledgeable. During our week at Mpala we tracked down four of the Big 5 (African lion, African elephant, Cape buffalo, African Leopard)… just missed the rhinoceros, which is the perfect reason for me to return! 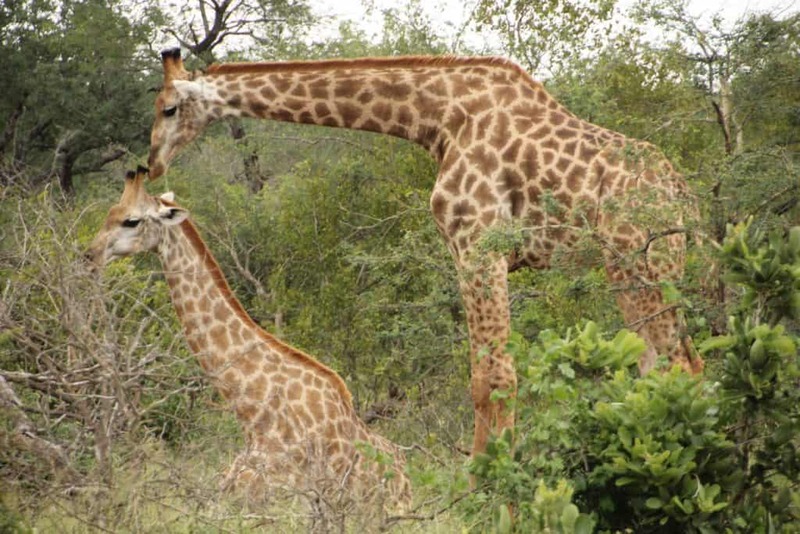 Mpala Safari Lodge is adjacent to Kruger National Park, one of the largest game reserves in Africa. Thelma and Louise of the bush! We left the driving up to Theo, but took advantage of plenty of photo opportunities with the jeep! We spotted this beauty during a game drive in Kruger National Park… amazing! 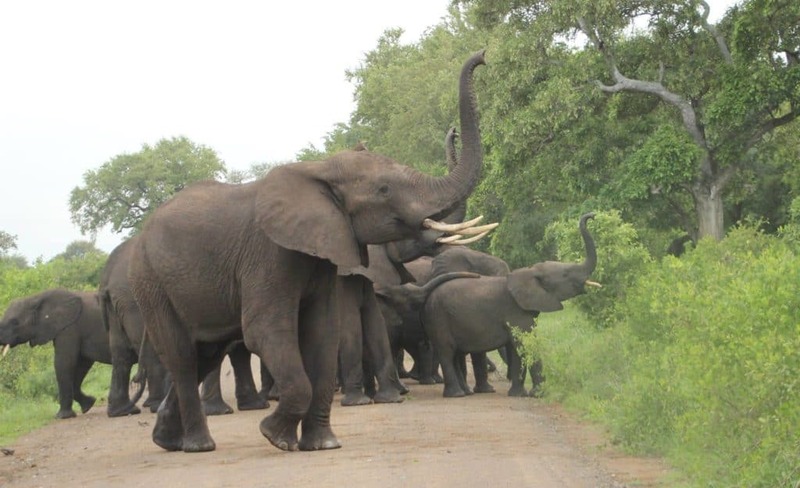 One of my favorite highlights from our trip to Kruger National Park… What we thought were a few elephants crossing the road turned into a herd of nearly 100 elephants crossing the road. They ranged from a few weeks old (adorable!!!) to over 50 years old. It was truly amazing to witness first-hand the different behaviors. Having well-trained rangers with you, like Theo, turns into quite the wildlife education experience. We came across this Cape buffalo about 100 meters from our lodge. 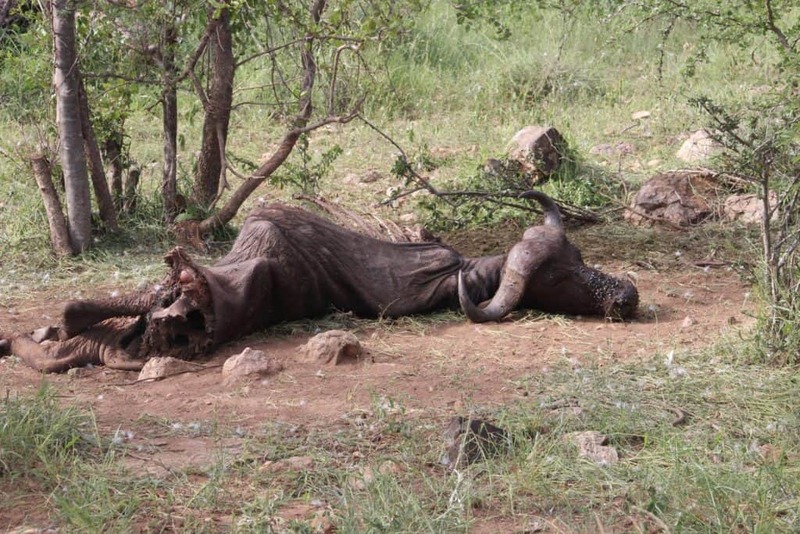 Theo, our ranger, says it was killed by lions just a few hours earlier. About 50 vultures were flying above the kill afterward. An alarming reminder that Mpala Safari Lodge is practically fenceless and open to Kruger National Park so animals come and go as they please. New ranger in town ? This never gets old! 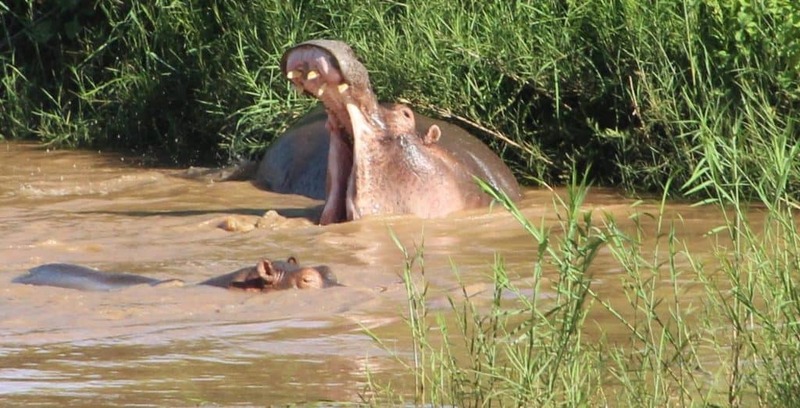 Hippos with your coffee! Mpala Safari Lodge overlooks the Olifants River where we saw hippos swimming every morning over breakfast. 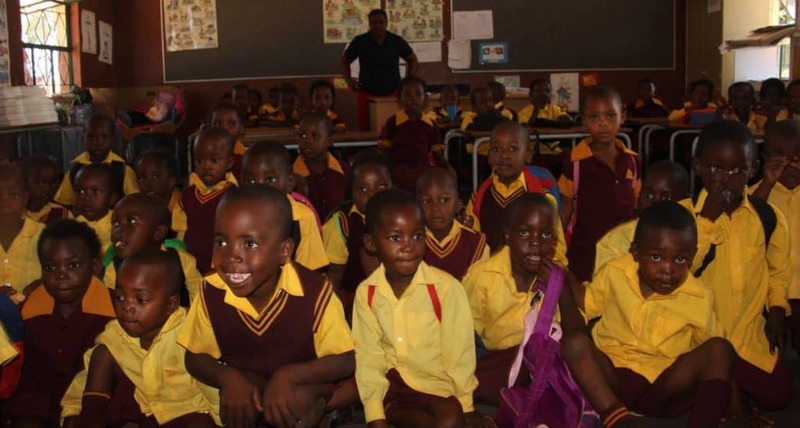 Mpala Safari Lodge cares about their community. As a way of thanking the local community they provide a contribution to the village elementary school. It was so sweet to visit the school and meet the kids who happily sang a couple of songs for us between classes. One of the options for an additional experience is a day touring the Drakeberg Mountains. 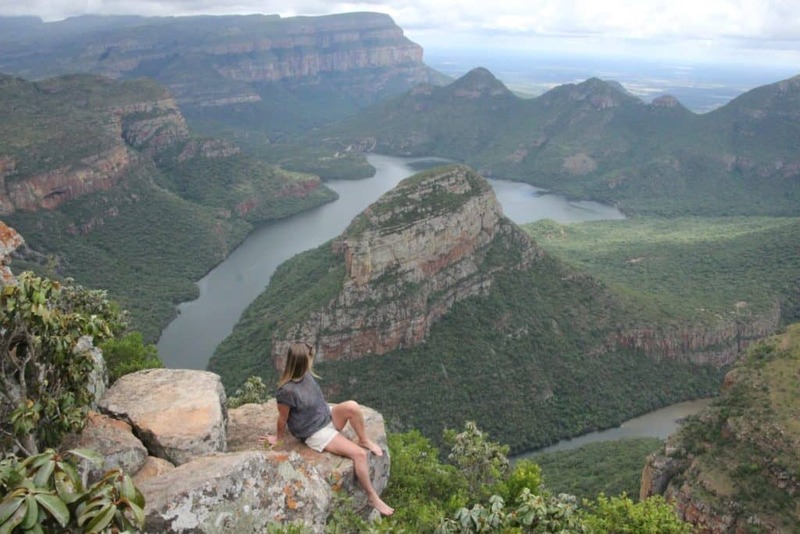 This excursion gives you the opprortunity to explore a very different South African landscape from the bushveld. We spent the day with Theo driving us through small towns (where we got to do a little shopping) and from one amazing view point to the next. 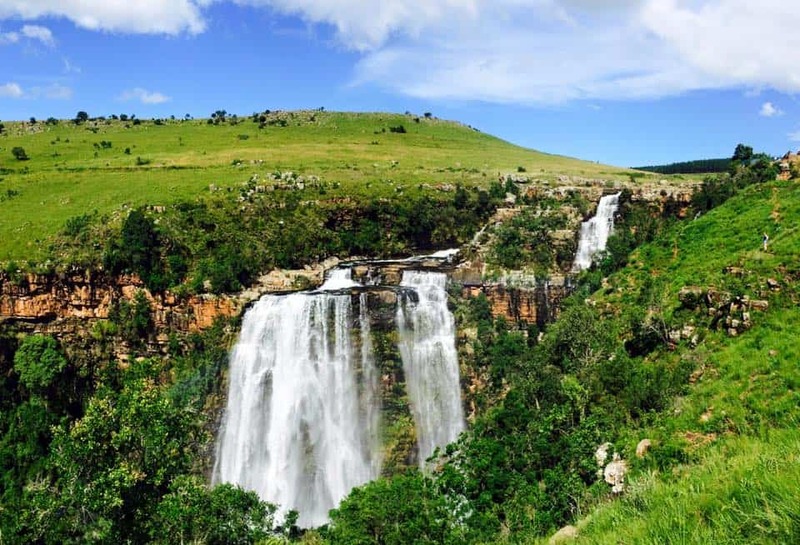 Chasing waterfalls in South Africa… highly recommended! Pernille taking in the view! 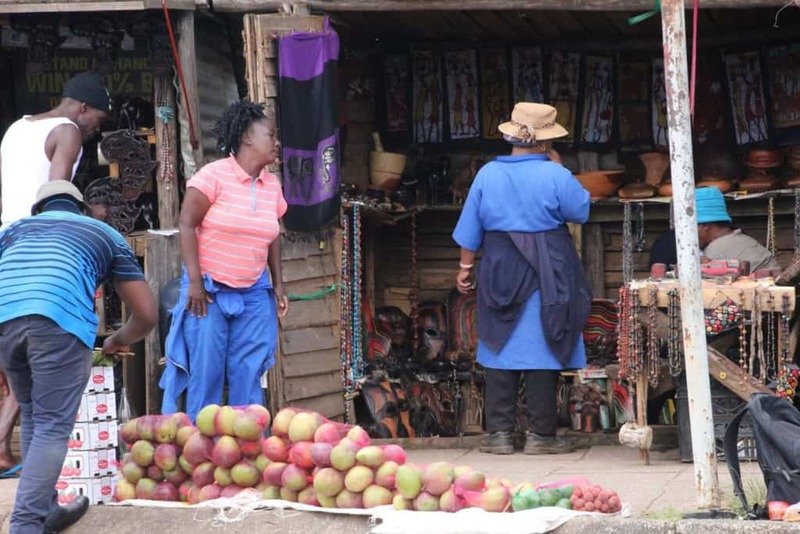 Local market on our way to the Drakenberg Mountains. Leaving South Africa tomorrow with a very full heart. I think it might be impossible to spend 10 days in the wilds of this country without the experience changing you for the better… more grateful, more humble, renewed perspective, greater sense of awe, and absolutely recharged on life. Thank you for sharing this special time with me, Pernille… I love you. Thank you to Theo Potgieter for sharing your kind heart and love of nature with us!